Coverage: Approximately 4-5 square metres depending on the nature of wood. 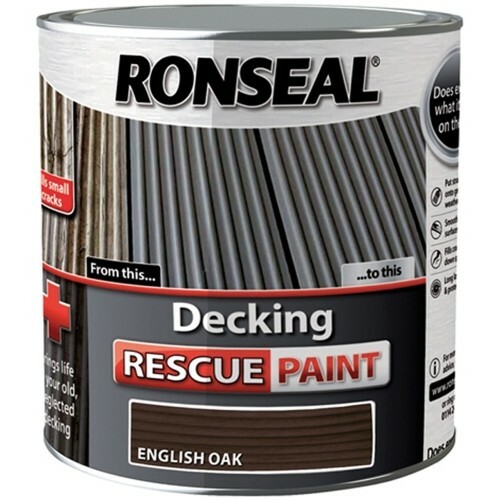 Paints straight over grey weathered decking. 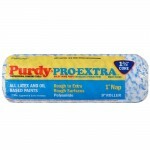 To get the best possible results apply two coats. 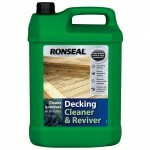 It fills small cracks, locks down splinters to give decking a new look. 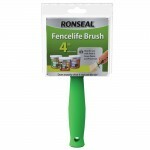 Gives a long lasting colour and protection. 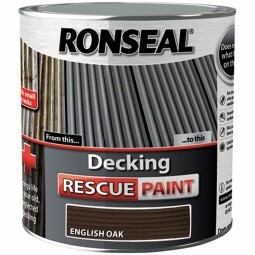 Ronseal Decking Rescue Paint gives old decking a new lease of life.